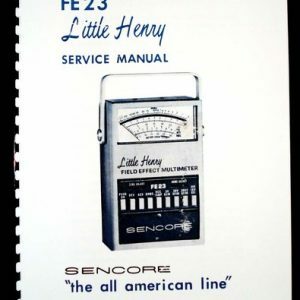 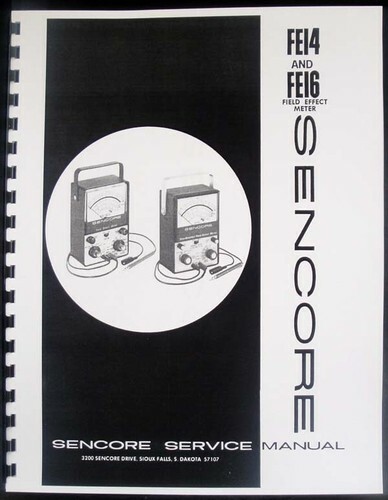 For sale is reprint Sencore FE-14 FE-16 Field Effect meter manual. 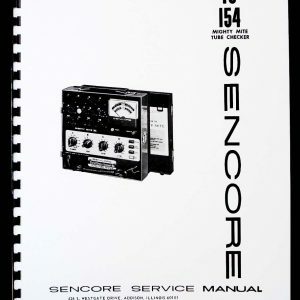 Manual is 15 pages long and includes part list and 2 schematics. 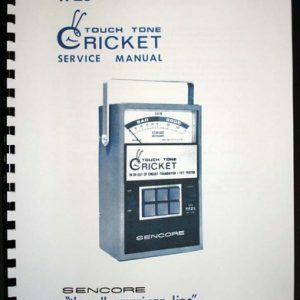 “Sencore FE14 and FE16 Field Effect Meters are revolutionary new concept in test meters. 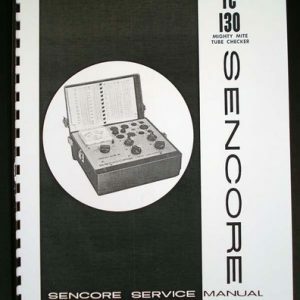 They take all advantages of a VTVM and combine them with advantages of VOM.